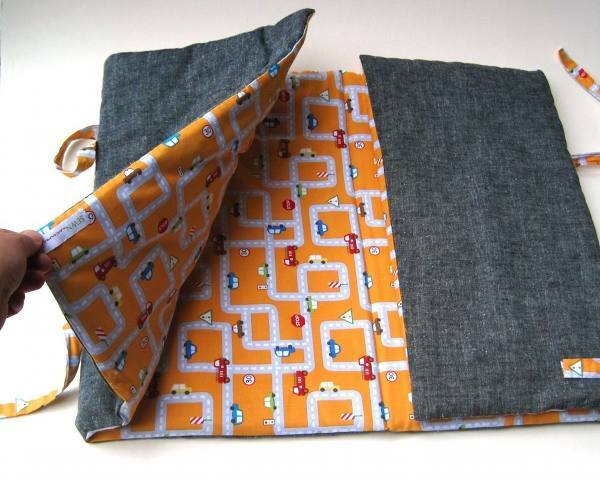 Soft little nap mats with a modern edge? You’ve arrived at the right place at the right time. With this year on the downhill slope to Christmas, it’s not too early to be thinking about next year’s daycare requirements, not to mention all those holidays and trips to see friends and family over summer. Little ones still need their rest during the busy holiday season! Sewn Natural nap mats are not only gorgeous to look at and stunningly hand-crafted in a sweatshop-free environment, they are made from organic cotton coloured with low-impact dyes. 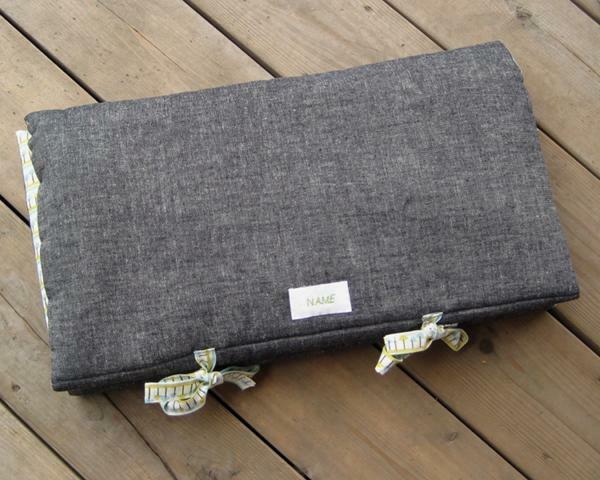 Each mat has five luscious layers of organic cotton batting which will not clump or shift plus a hemp and cotton-blend base which insulates and wears better than other fabrics. They are lightweight and a cinch to pack up – the design of the fold means the bottom of the mat never touches the clean top where your child lies. There’s a sweet name tag so there’s never any mistaking who it belongs to and each mat comes with a little eco-gift! 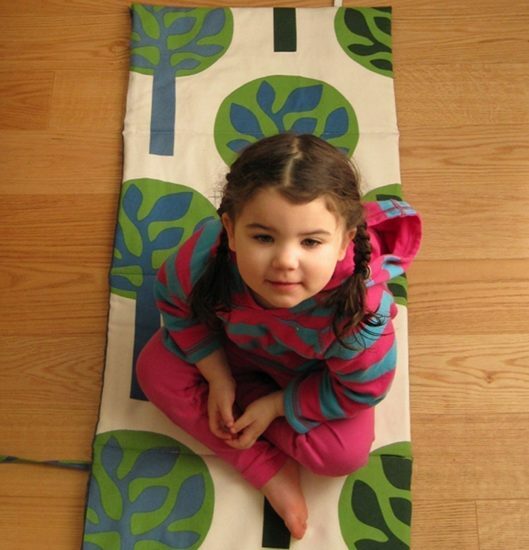 Mats are US$110 or $85 depending on the fabric selected. Sewn Natural gladly ships internationally. Be sure to check out the other delectable items in this lovely Etsy shop.